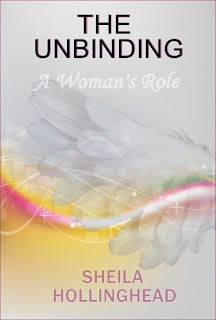 I'm working on The Unbinding: A Woman's Role. Below is the cover, not yet finalized. The publication date is scheduled for September of this year. And I'm finally beginning the sequel to Moonbow. The second book of the series is Moon's Silence. 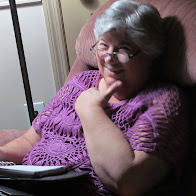 I plan to republish Moonbow under my pen name of Abagail Eldan. I hope to have Moon's Silence ready for publication by the end of the year or the beginning of 2018. 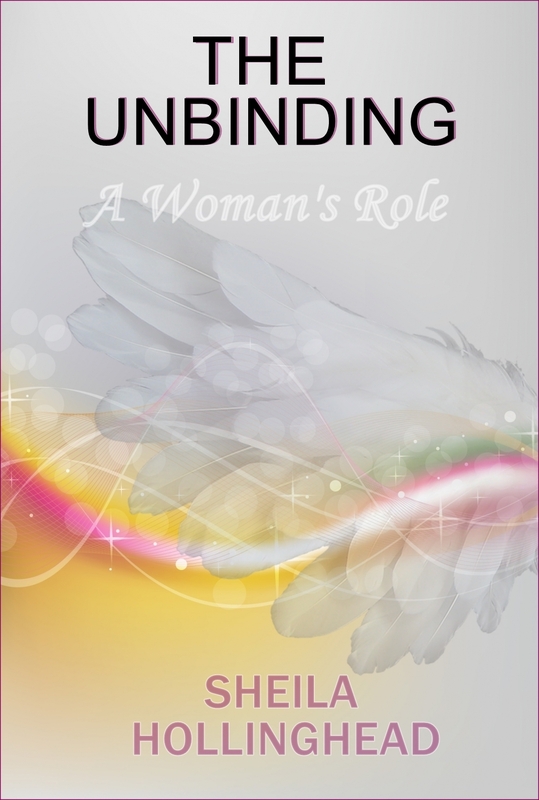 Watch this space for an excerpt coming soon. The last of the Moonbow trilogy will be published in December, 2018. And I have not forgotten the sequel to Frail Branch. The name of the series, in case you've forgotten, is A Tree's Response. The title of book 2 is Uprooted. 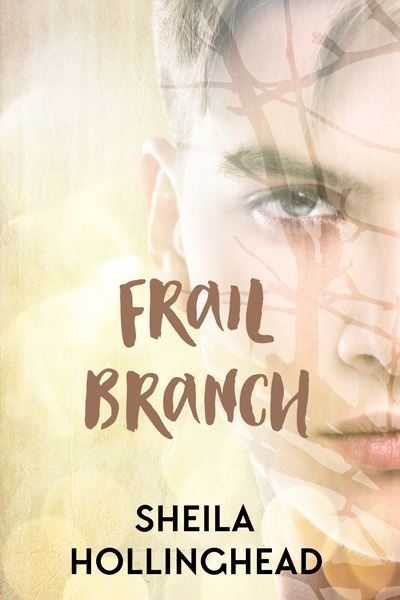 I have a new cover for Frail Branch. Uprooted is on the back burner for now. However, the three books in this series make an overarching story that I'm anxious to tell. If all goes well, it will be ready for publication by spring of 2018. Three books will be published this year and the fourth at the beginning of 2018. In other news, the audio book for Thunder's Shadow is nearing completion. Look for it soon! Hey y'all, I've got some awesome news! I just joined Patreon! In case you’re wondering, Patreon is a simple way for you to contribute to Rise, Write, Shine every month, and get great rewards in return.